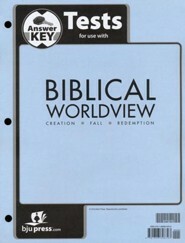 This student activity manual answer key is designed to be used with the BJU Press Biblical Worldview Student Activities Book (ESV Version) (not included and sold-separately). 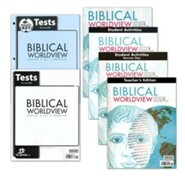 Full-size student pages are reproduced with the correct answers overlaid in pink ink. 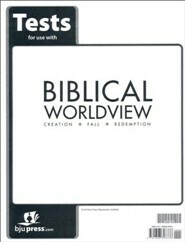 186 pages, spiralbound, softcover. 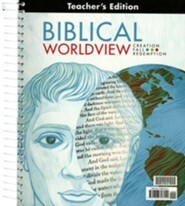 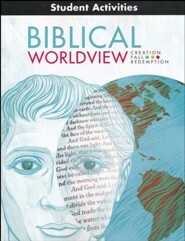 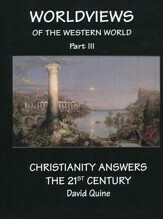 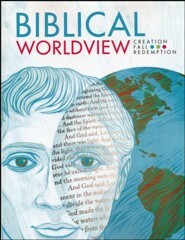 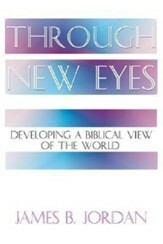 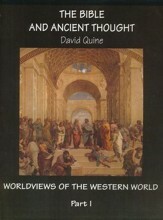 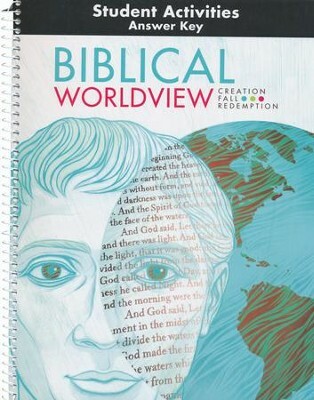 I'm the author/artist and I want to review Biblical Worldview Activity Manual Key (ESV Version).